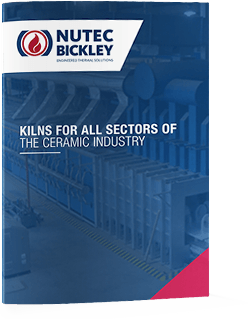 Nutec Bickley’s shuttle kilns are an ideal solution for batch firing in the ceramic industry. 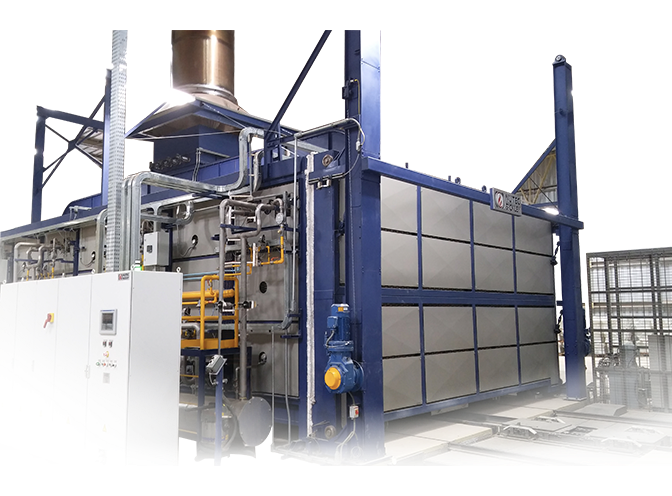 The kilns come in a wide range of capacities and with a choice of door, combustion system, and control designs. Batch firing of products offers the manufacturer the greatest flexibility. 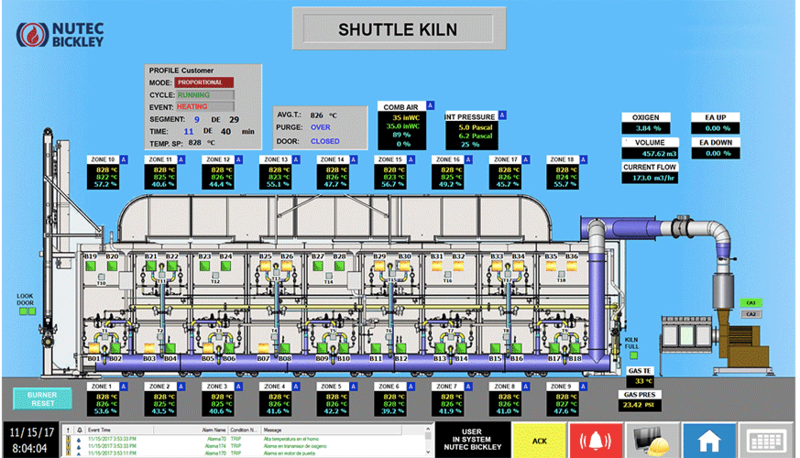 Nutec Bickley is a shuttle kiln manufacturer capable of designing and building a kiln to meet your precise needs. Multi-kiln arrangements with automatic car handling systems are also available. Multi-kiln arrangements with automatic car handling systems are also available.